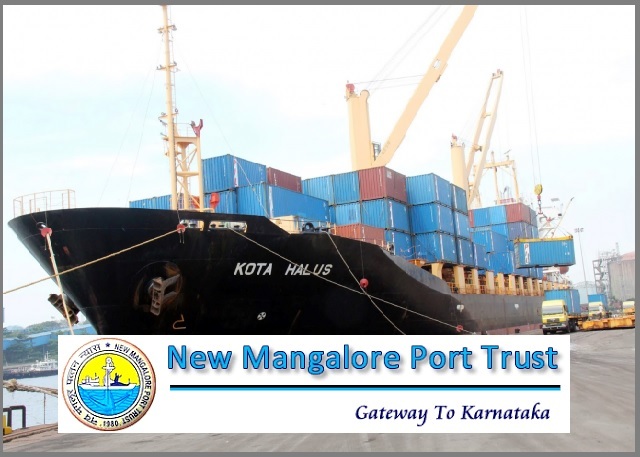 NMPT-New Mangalore Port Trust Recruitment 2017-2018 Application Form for 07 Senior Manager & Deputy Manager Posts. The Candidates are requested to Download Application through Official website www.newmangaloreport.gov.in. The last date for submission of applications is 30.11.2017. NMPT Recruitment 2017-2018 Manager Posts B.E/B.Tech, MBA Apply Now. The candidates will have to apply before carefully reading the advertisement regarding the process of examinations and interview, eligibility criteria, Offline registration processes, payment of prescribed application fee below given. (iv) Caste and attested copies of relevant documents should be addressed to “The Secretary, New Mangalore Port Trust, Panambur, Mangalore - 575 010” by post so as to reach us by 30.11.2017. Thanks for the nice information sharing here Siddharth University Admit Card Download Online Keep writing this kind of stuff.